Cataracts occur when there is a protein build up on the natural lens of the eye, leading to clouding or loss of sight. Protein accumulates in the lens of your eye which leads to prevention of clear passage of the light. Hence, there is a loss of vision. Then, new lens cells are formed and accumulate on the outside of the lens. While this happens, the old cells compact themselves into the center of the lens, creating the cataract. Ageing, diabetes, exposure of the eye to toxic substances or radiation are some reasons for the development of cataract. In some cases, your vision can be restored by using contact lenses or eyeglasses, which your physician will prescribe if the cataract is not severe. If eyeglasses cannot restore your vision, then you will need cataract surgery. The surgeon will remove the natural lens in the eye which has the cataract and replace it with an artificial, clear lens. 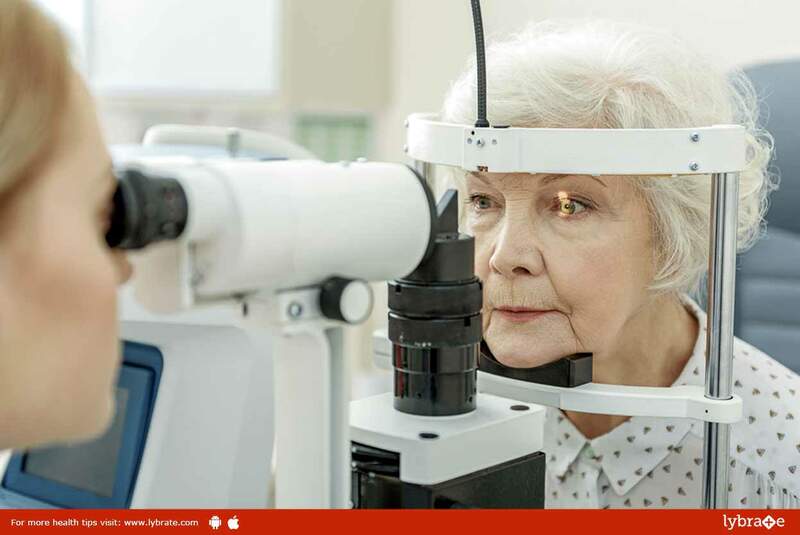 This is a highly efficient way of treating cataracts, with studies showing more than 90% of the people having their vision restored by cataract surgery.